Mick Jenkins is getting ready to drop his first project of 2018. 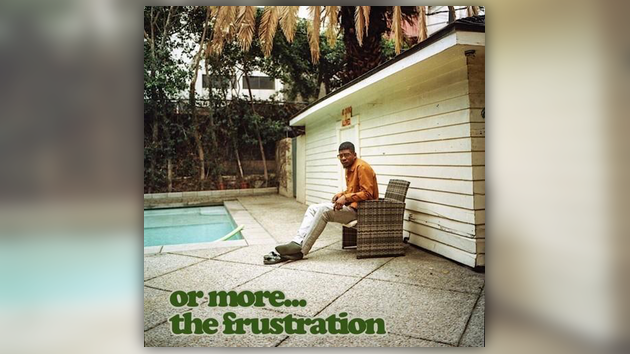 Earlier in the week Mick revealed the artwork for Or More… The Frustration & now Mick hits us with the first single. Listen to “Cry If You Want” below.